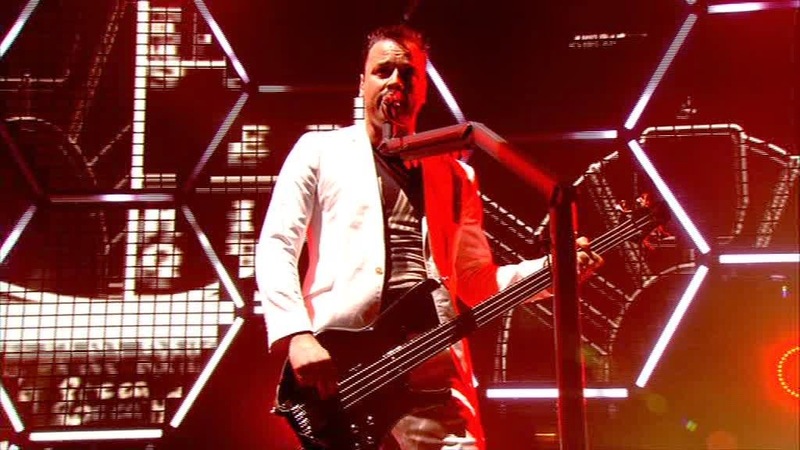 A massive thanks to the recording shared by inabsentia, as I had to use a mere number of frames from your recording to fix a single glitch in my own during Knights Of Cydonia. Another massive thanks to crowbian for sharing the radio broadcast which has come in as a last minute addition to the disc when I decided to give the 5.1 upmix a try. 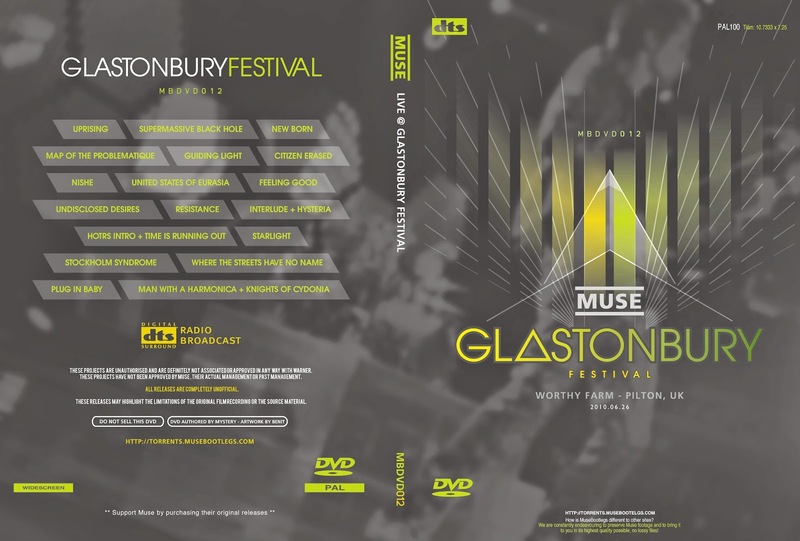 And one last massive thanks to Benit, for providing the amazing artwork, and the fantastic DVD menus which are what make this DVD so professional looking. Apologies if the 5.1 upmix hasn't come off quite right. The first time I've attempted it, but the software came recommended. I don't have the equipment to test it myself either, just wanted to attempt something for you guys. Thanks to Paul and Phil for letting me tackle this project! Hope everything's come out good enough for our standards but, feel free to re-author anything that's horribly wrong!! ** Interview cuts in but nothing was missed bar the introduction. 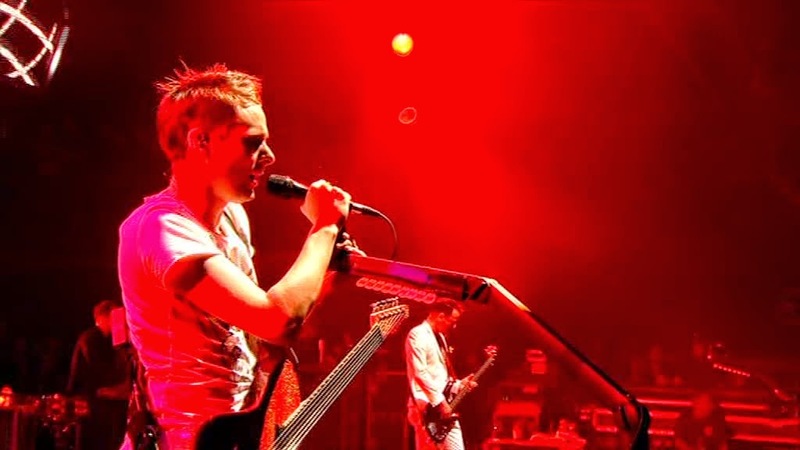 All he said about playing with Muse is included.